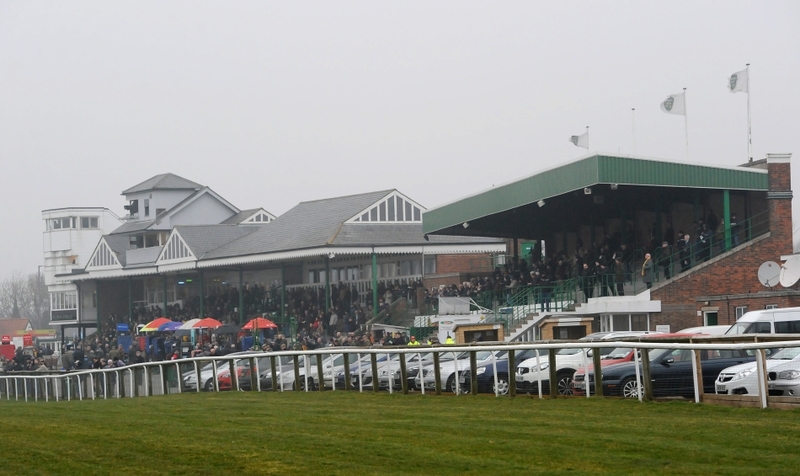 DAQMAN HAS 400-POINTS-PLUS PROFITS TARGET TODAY: Fortune Cookies has a date with a 200-point hit on Boyhood at Exeter this afternoon, where Daqman also attacks the Devon National with two bull’s-eye (win 50) bets, with the target up to 240 points. The nap is at Catterick. 2.05 Exeter The Pertemps Final at Cheltenham has had some serious winners over the years, not least the last two, RSA favourite for Cheltenham, Presenting Percy, and Delta Work, one of the market leaders for three different races at the festival, after counting Le Richebourg among some of his victims. Percy and Delta won the Final off 146 and 139 respectively, and I thought Boyhood’s rating about right (143 today), and he’s clearly been saved up until close to publication of the weights. He’s already had a win (New Course on heavy) and second (Old Course good) at Cheltenham, has not been out of the first four for three years (1322141412), and has won fresh three times. As a Fortune Cookie, Boyhood – 10.0 on BETDAQ this morning, with the stake a standard 20 points – had two Pertemps Qualifier entries this week. He swerves Chepstow on Saturday for this one up Haldon Hill, his Cheltenham form suggesting that coombs cause him no terror. Nicky Henderson makes the same choice of races for Dragon D’Estruval, who has entries in three Cheltenham Festival handicaps. I need a saver if I am to follow a Fortune Cookie blind – not withstanding all that’s in Boyhood’s favour today – and the Dragon could be the one (5.9 offers), probably needing to add a few pounds to his rating so that he gets in at the festival. Bailarico, on the other hand, is high in the handicap already. Bought off the Flat when rated 48, he has a 135 hurdles mark, though still a novice. His form figures in the last year (Point, Flat and Jumps) are: 1111111314. Culture De Sivola has her ground and has won six hurdles, though is also high in the handicap now. Thomas Campbell won a qualifier for last year’s Final (in which he flopped) but has been chasing recently. 4.20 Exeter (Devon National) There are still six left in, of the short list I recommended earlier in the week, with one of them, Jepeck, market leader. I had pointed out that four winners out of five since 2014 carried 11st 5lb, 11st 6lb (two) and 11st 7lb and were rated 124, 130, 127 and 125. Jepeck was third in this National a year ago but, 18lb higher now, is lining up 13lb worse off with the easy winner, Dawson City, taking his claimer’s 5lb into account. Jepeck, Le Boizelo and Samuel Jackson have Exeter experience. So, too, Zerachiel, runner-up in the Lincolnshire National, and just a couple of pounds higher. Dancing Shadow won the Edinburgh National in 2017 and Chic Name won the 2018 Highland National at Perth off today’s mark. Calin Du Brizais was a good second in the Sussex National but has a bridesmaid’s profile since scoring 11lb lower than today’s mark: 442443422. My man in the long grass tells me not to miss Cobolobo. Jumps well and unexposed at this marathon trip. Tongue-tied first time. Another Venture, Courtown Oscar and Unioniste all need rain. Verdict: Jonjo O’Neill has won this three times in the decade and has quietly prepared Cobolobo for today: BETDAQ 8.0 taken early mouse. Dawson City has been aimed at a repeat and was too big at 14.0. 4.50 Exeter Tom George has won this recently and, currently striking at 40%, is hoping that the wind ops continue to help Another Stowaway in time for the Cheltenham handicaps. He certainly put breathing space between himself and his rivals at Leicester. Captain Cattistock’s best form has been on soft-heavy. Sky Pirate should enjoy the surface but has had to be rested after falling at Cheltenham. Those two are six-year-olds and they usually win this race. But I fancy Voler La Vedette’s brother, Molineaux (4.6 BETDAQ offers), who won off a fast pace on a tricky jumping track on the last day, and his pedigree (King’s Theatre out of a Roselier mare) suggests that 3m will suit. THE NAP Sue Smith is having a tremendous season. She has brought Straidnahanna back to form to attempt a fifth win out of six at Catterick (3.35). Other fancied horses in the race were easy to back this morning, as Straidnahanna boissed the market at 3.65 as I write (from 5.5).